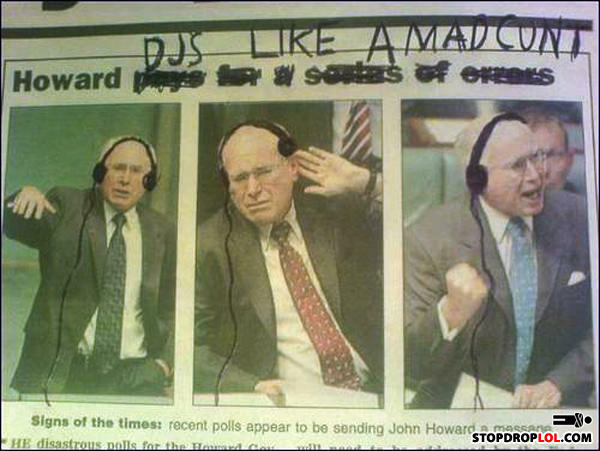 LETT ME HEAR U SAY 'DJ HOWARD'! http://www.youtube.com/heroxvtwo the beast who made it? 2nd frame, I'm sorry what? I couldn't hear you over the sound of how awesome I am. Actually, I met this guy once. He really looks like that.